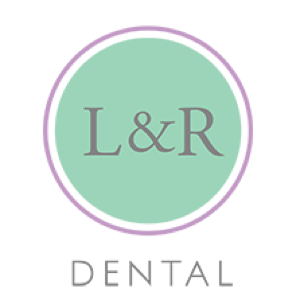 L&R Dental Toowoomba is where you will find gentle dentists practising modern dentistry. Toowoomba dentists Leanne Welsh and Rachael Milford are passionate about providing their patients with the highest professional standard of dental care in a friendly environment. The dental practice is located at 315 Margaret St, Toowoomba. The Toowoomba dentists here aim to keep your teeth and gums healthy and looking good. Feel free to call us on (07) 4632 1374, between our office hours of Monday to Friday 8am to 5pm.